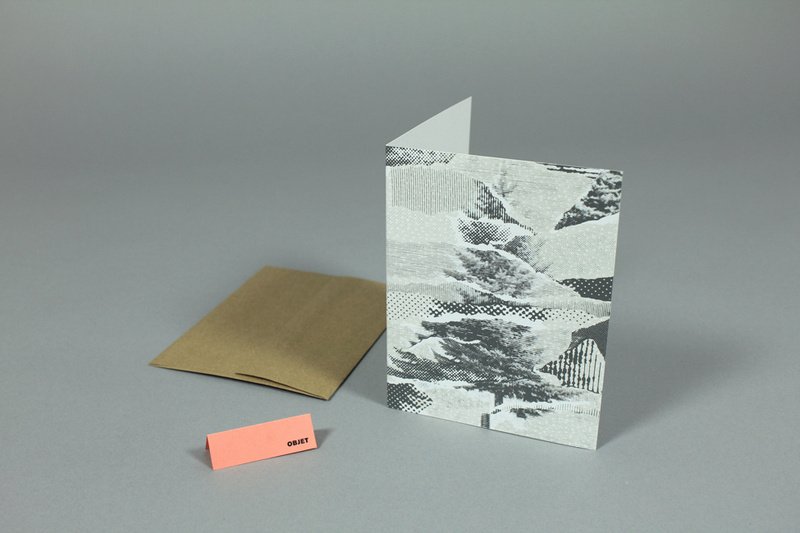 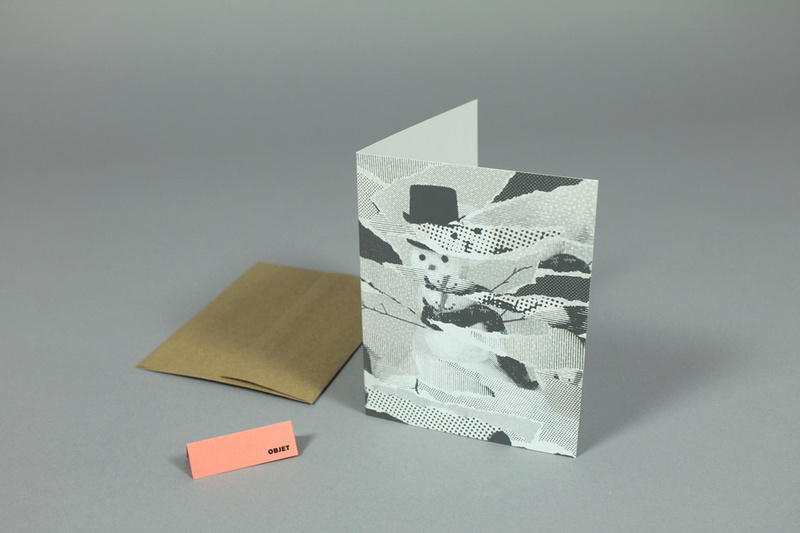 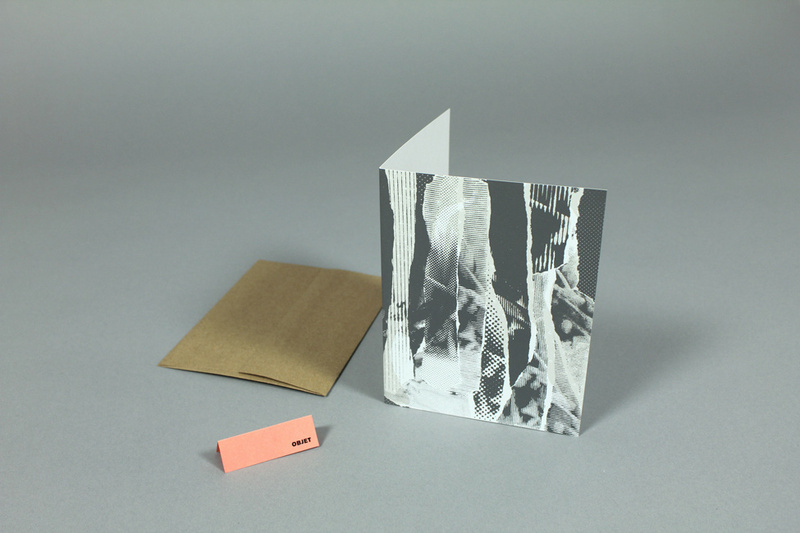 The Objet Collage series also features gift wrap. 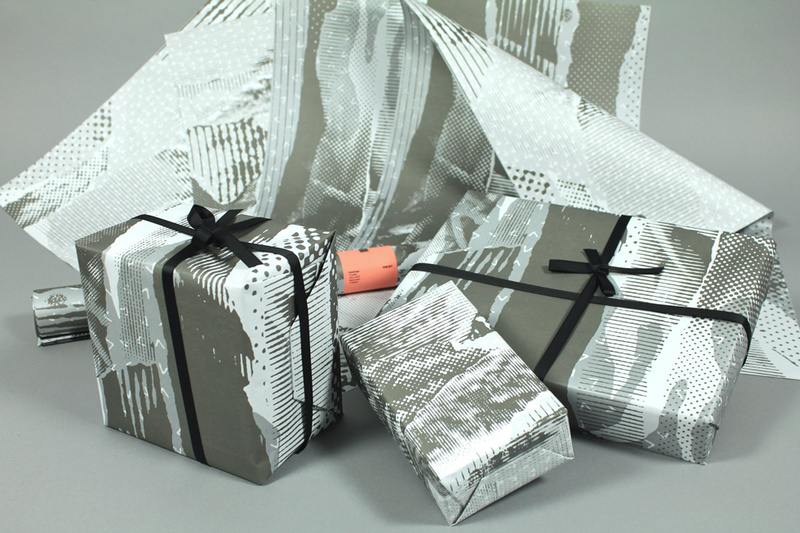 Each sheet is 19 x 25.8″ and printed on both sides allowing flexibility when wrapping gifts. 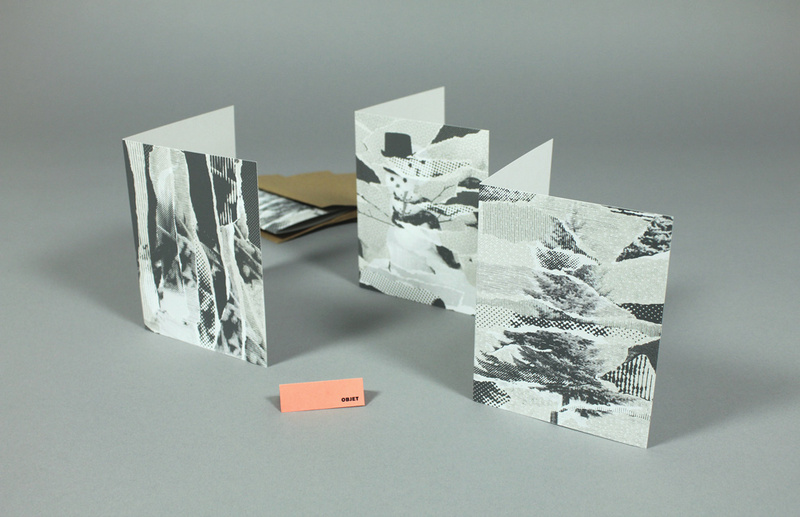 The “Sapin” and “Feu” collages are featured on opposite sides. 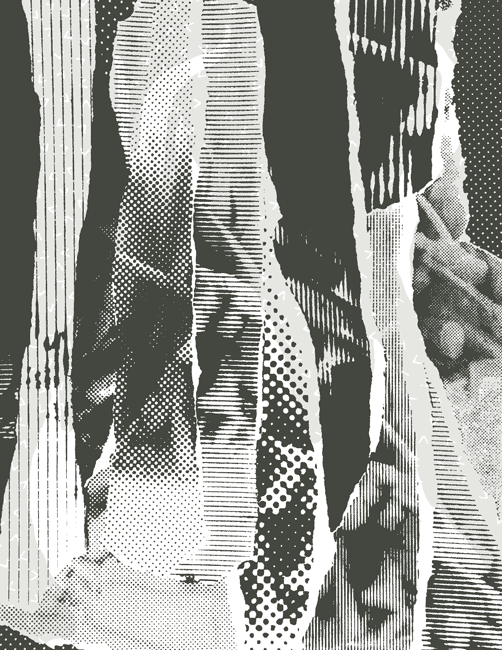 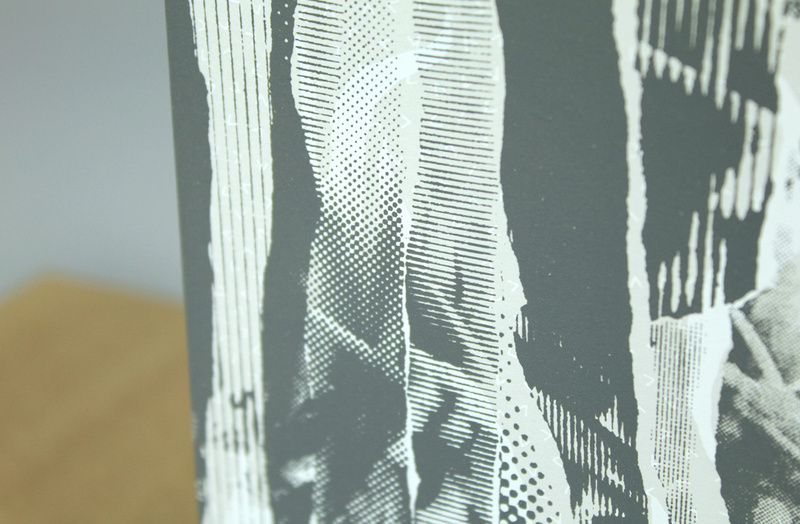 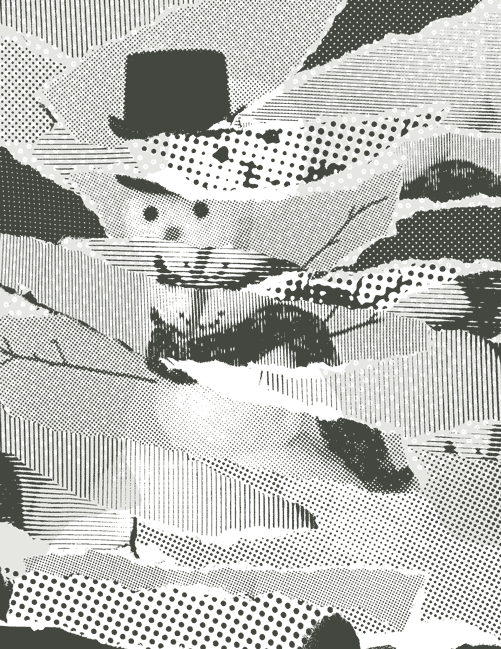 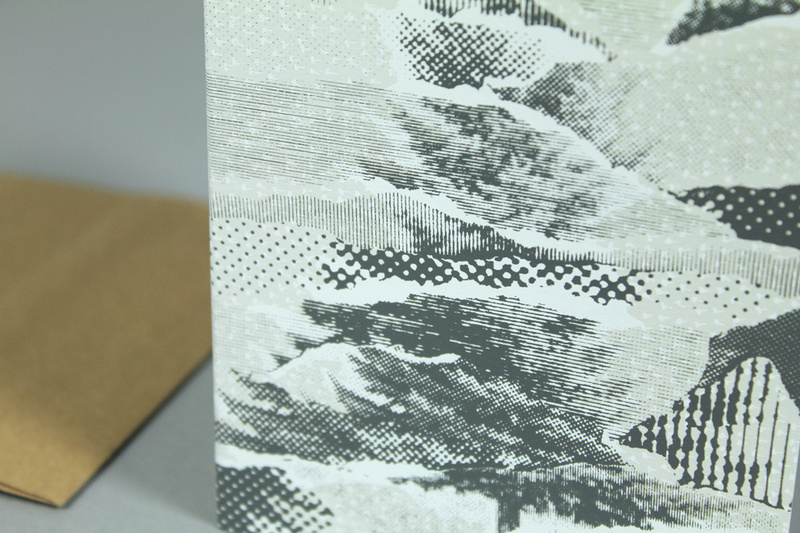 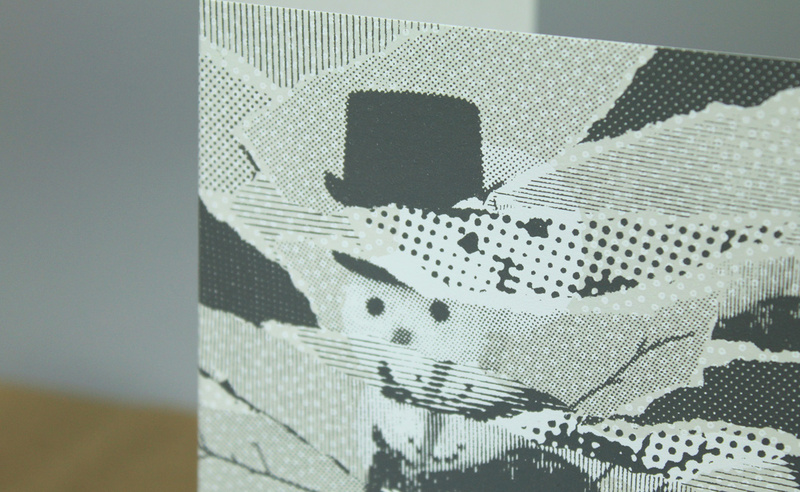 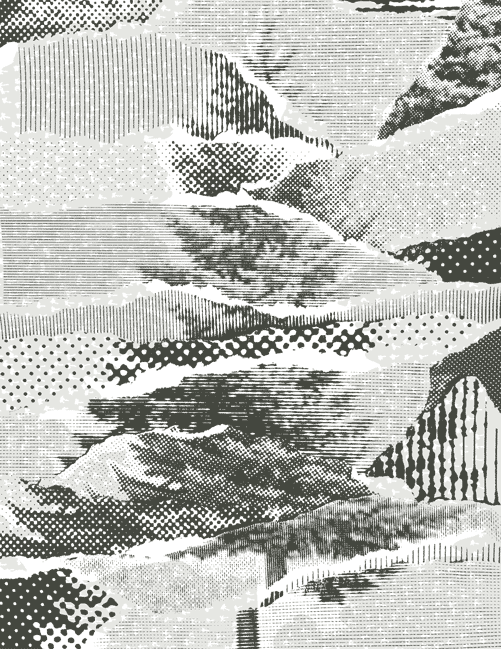 The heavy halftone patterns have a fun and unexpected effect as they overlap. 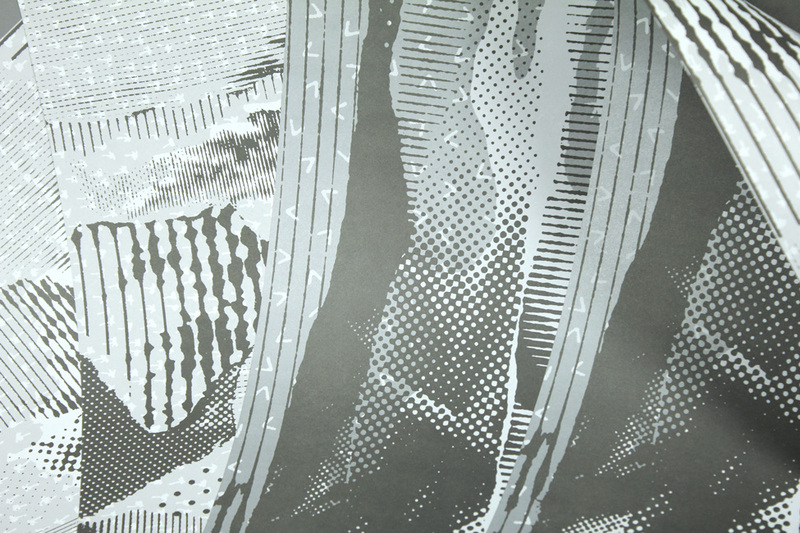 Available in rolls of 3 sheets.